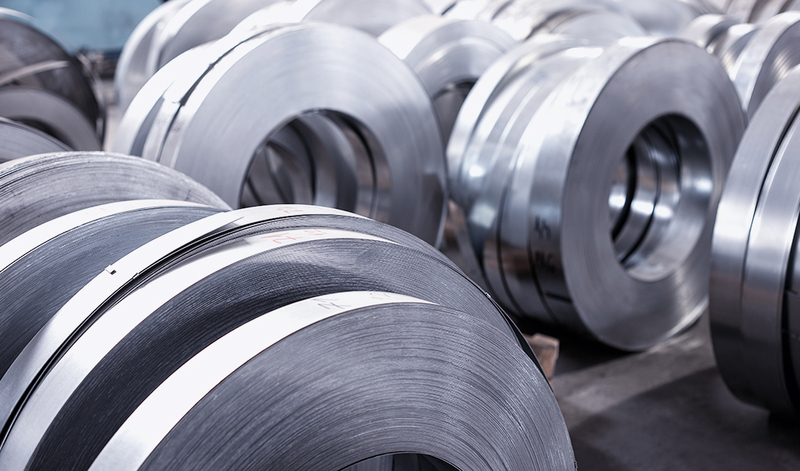 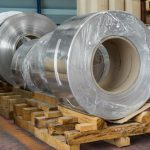 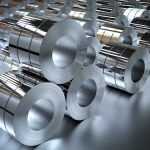 Aluminum coils are available in a wide variety of alloys. 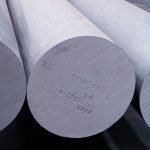 Aluminum is roughly 1/3 the weight of mild steel, it is non-corrosive, has high thermal conductivity and can be formed easily. 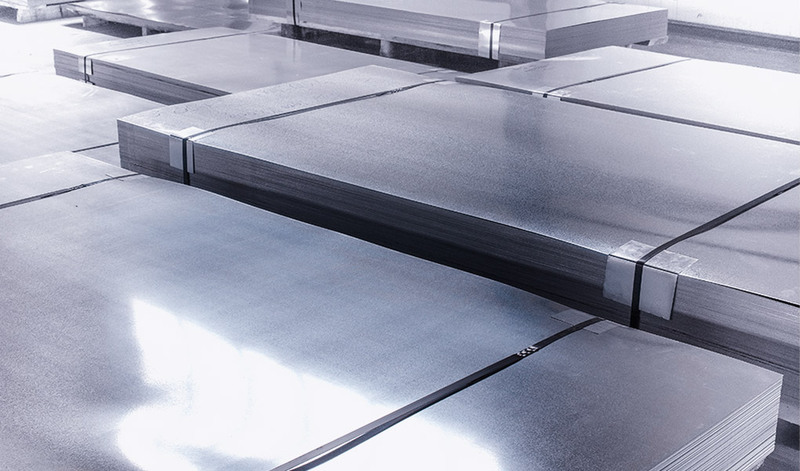 High strength Aluminum Sheet, such as 7075, can be used in aerospace applications, and high corrosion resistance aluminum alloy sheets are commonly used in marine applications. 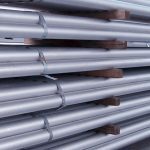 We supply plates, sheets, and coils which help designers and manufacturers create lighter, stronger, more corrosion-resistant vehicles for land, air, and sea travel as well as other products. 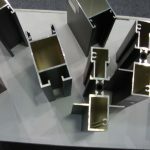 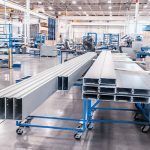 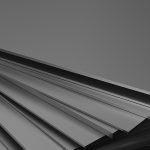 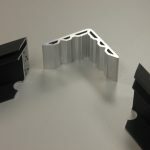 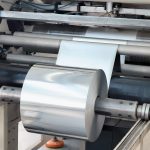 Materials are available in various alloys and tempers, including all international standards for aluminum series products. 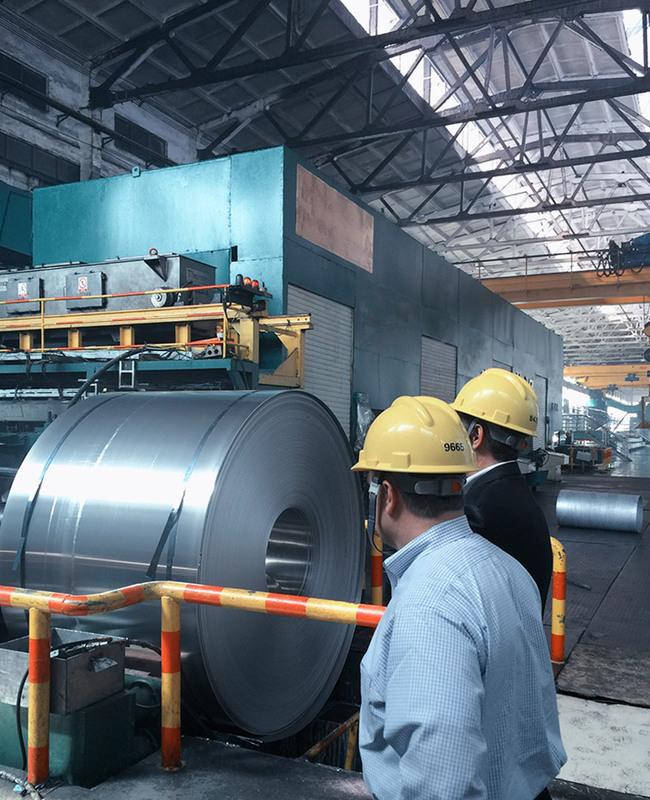 We supply patented alloys for various applications and specialized painted coils.